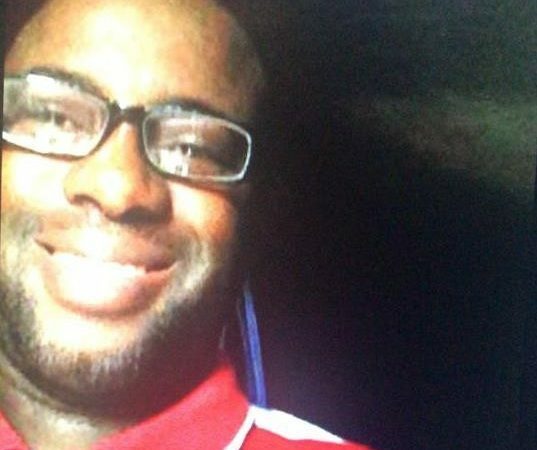 Nigerian entertainers Olamide and Eniola Badmus have been named alongside others, as part of the Ogun Governor-Elect, Dapo Abiodun’s Economic Transition Committee. 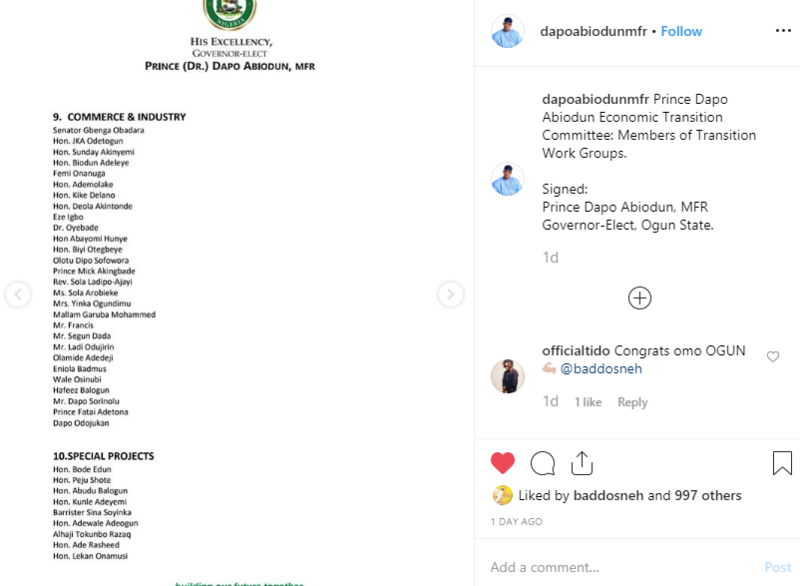 Olamide, and actress Eniola Badmus who were named in the Ogun Governor-Elect, Dapo Abiodun’s Economic Transition Committee, will be working as part of the Commerce and Industry sub-committee by the incoming governor. The billionaire businessman who won the 2019 Ogun State Governorship election, made the announcement on Instagram on Monday.